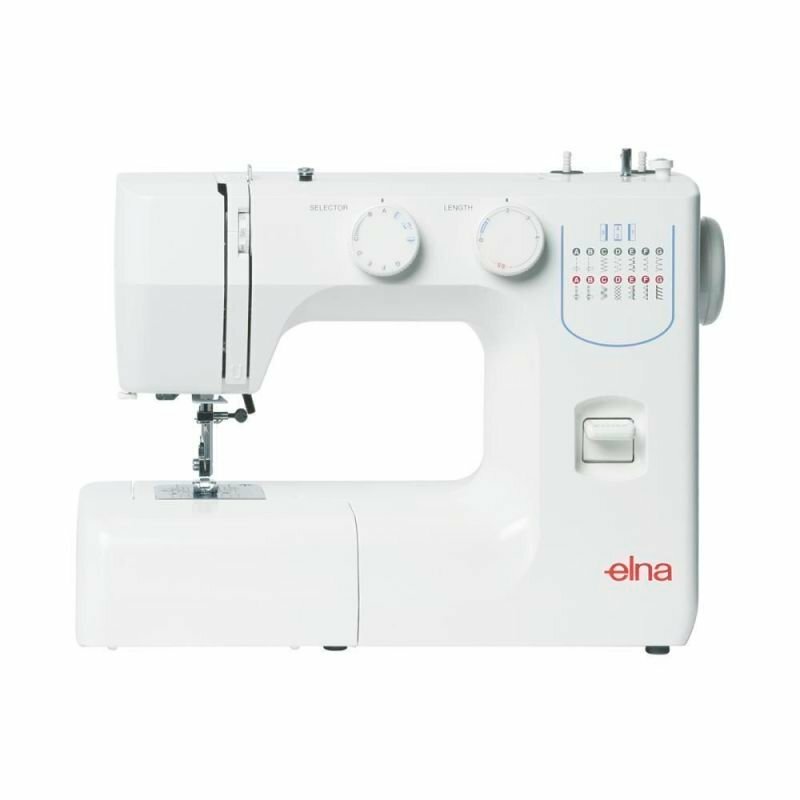 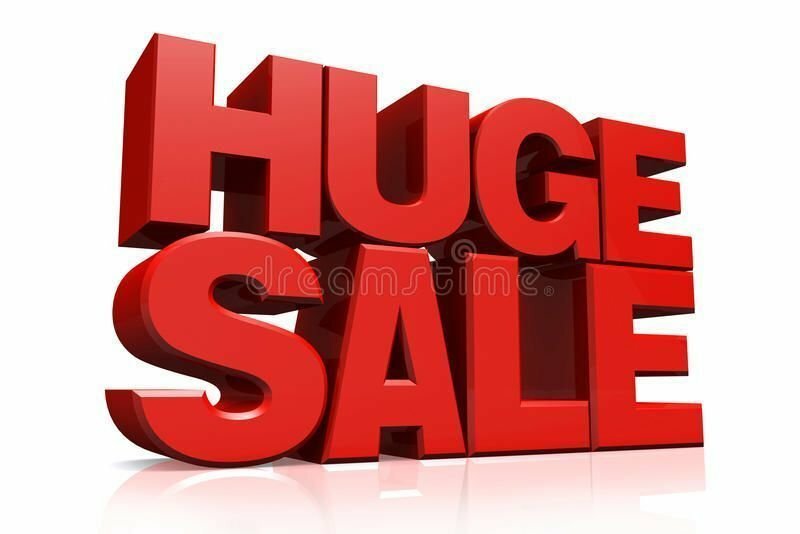 Pay only $199 for the Elna 1000 sewing machine. 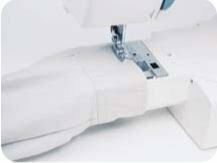 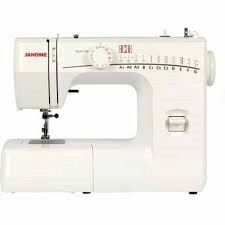 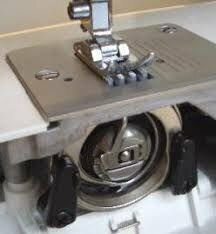 It is the ideal machine for the beginning dressmaker. 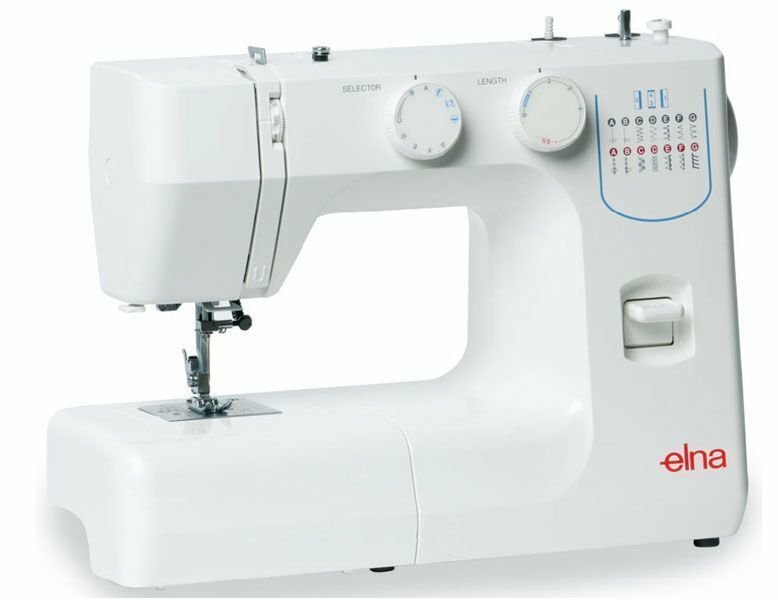 It feature 12 stitches plus a four step buttonholer it even has a free arm for those hard to get at locations.